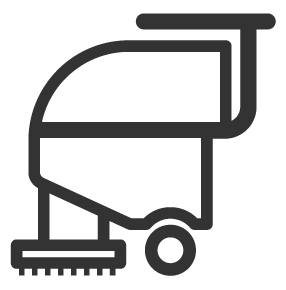 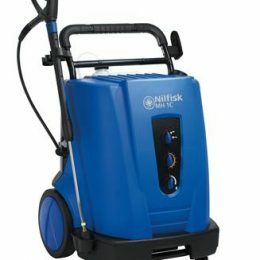 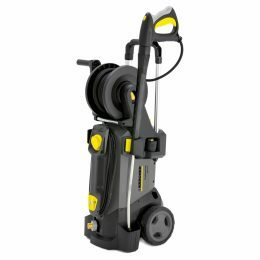 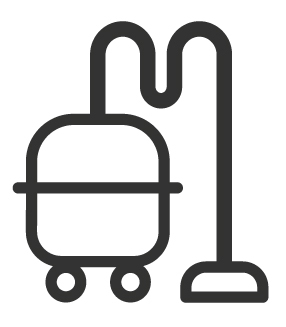 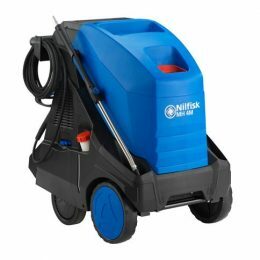 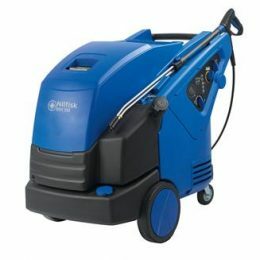 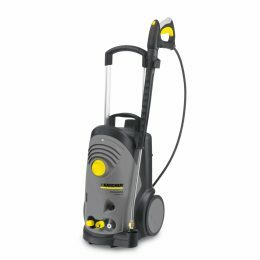 We stock an excellent range of hot and cold pressure washers for commercial and domestic use in London UK. 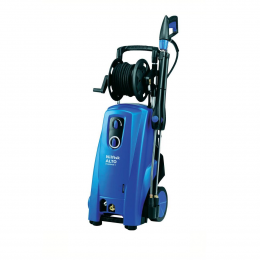 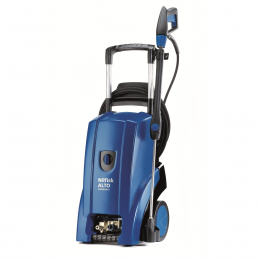 Providing a high-pressure mechanical spray of water, pressure washers have the ability to remove loose paint, mould, and grime from surfaces and objects including concrete floors, cars or buildings. 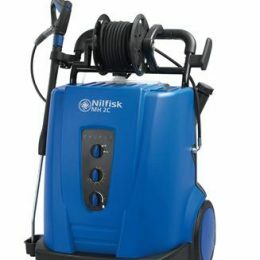 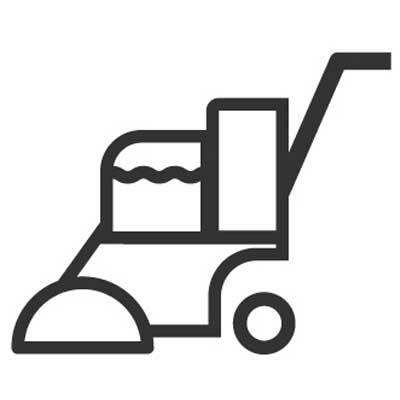 Some of our pressure washers allow detergent to be introduced into the water stream, ensuring you get maximum cleaning results. 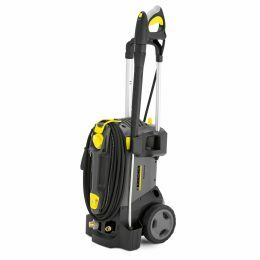 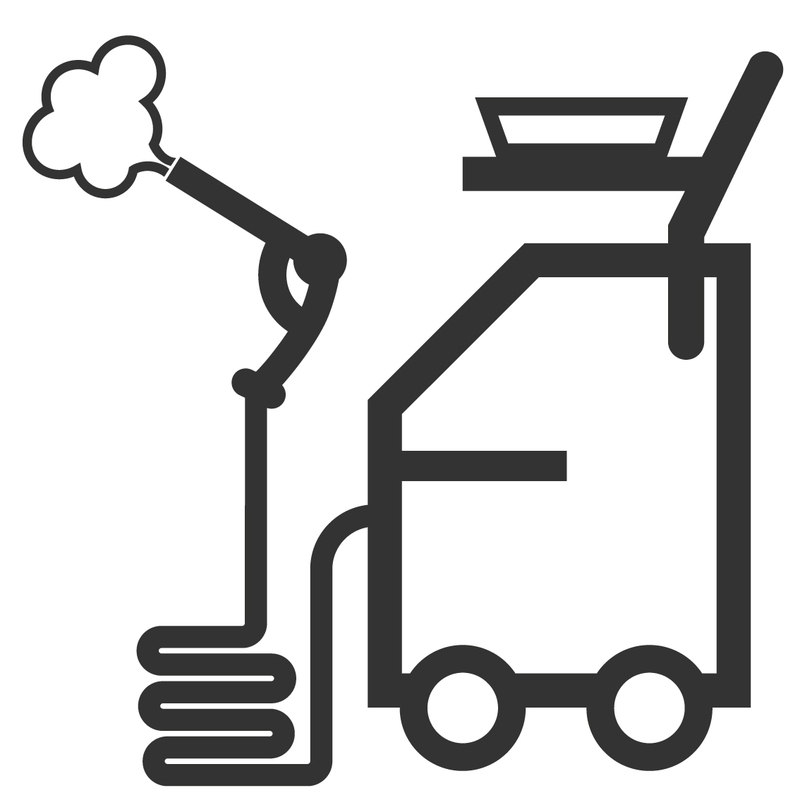 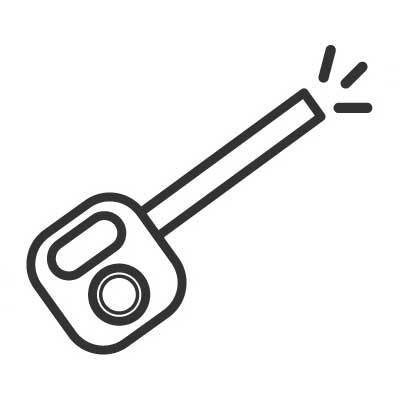 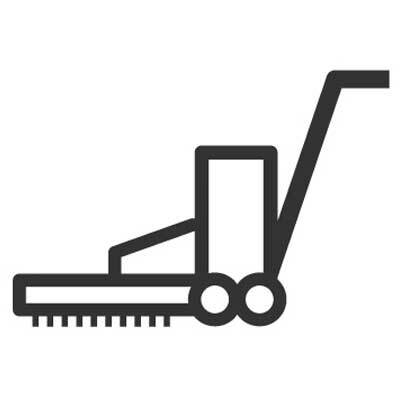 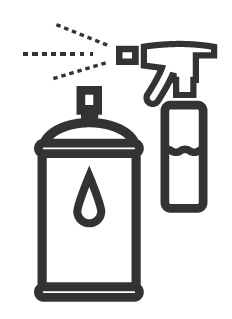 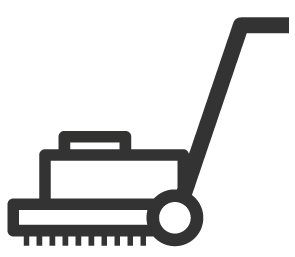 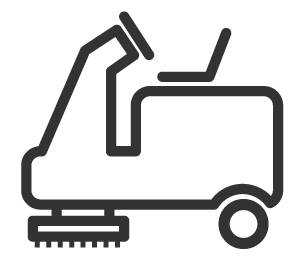 Use your pressure washer on the car, motorbike, or give the patio an intensive deep clean. 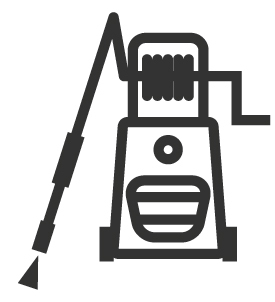 Call a member of our team for the latest, unbiased advice.